How to Accurately Measure Window Blinds - Blind Installation & Repair Inc. If you’re investing in new blinds or window coverings, it’s important to get an accurate measurement of your windows. This will ensure that your new window treatments fit and perform well – and that they look just as you want them to. Today, we’re sharing a few tips on how to measure for blinds, with one caveat: it’s often a good idea to have this complicated task performed by a skilled window covering professional. Make sure to take all necessary measurements, including vertical measurements along the sides and at the center, and horizontal measurements at the top, bottom and center. 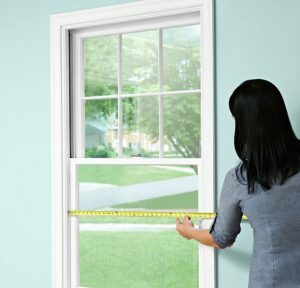 In addition, measure diagonally – this, taken together with all of the other measurements, will help you determine whether your window is square. 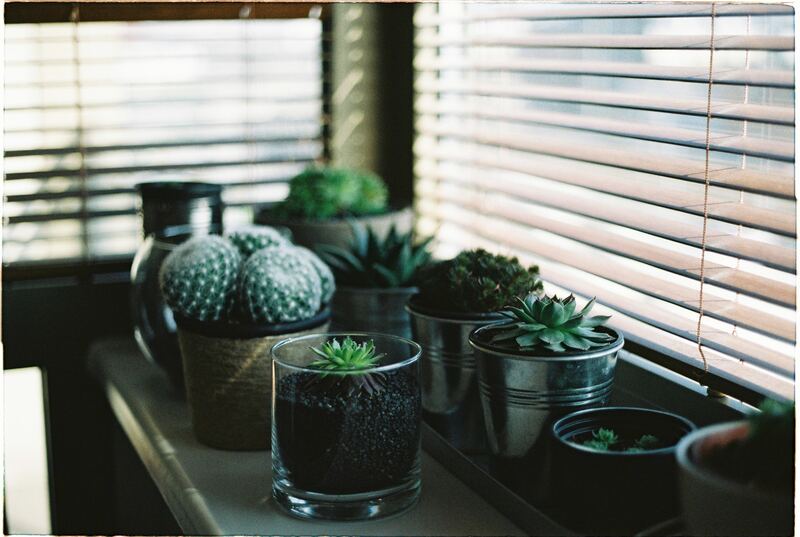 Whether you use an inside- or outside-mounted installation will largely depend on the shape of the window. If the window isn’t a perfect square, you may need to install an outside mount. This means that the window covering will be installed above the window opening. After the blind is installed, raise and lower it to see if it telescopes to either side. If so, the window may not be level. 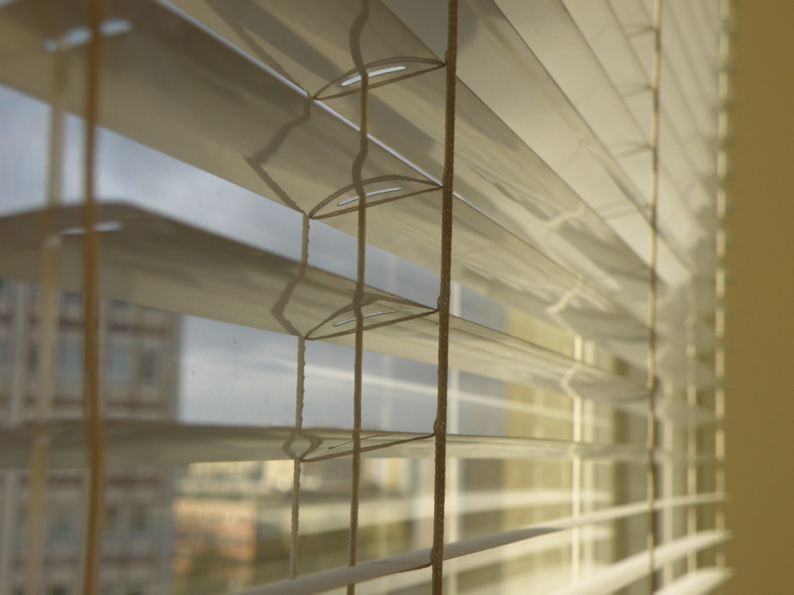 Many blinds have a rail weight along the bottom, which can be adjusted to compensate for an off-balance window frame. As we’ve discussed here, measuring windows for blinds and window coverings can be done on your own. However, to ensure accurate fit and function, Blind Installation & Repair recommends using a professional to measure for blinds and window shades. This service is usually included with the purchase of a new window covering product. If not, give Blind Installation & Repair a call or send us an email. We offer repairs and support for installation and adjustment to your existing blinds. Give us a call for more information and to get started!